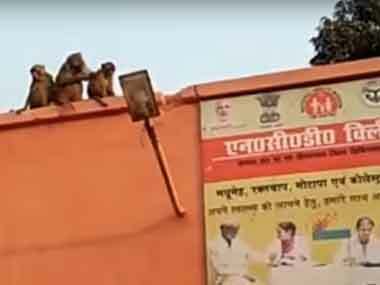 The Primary Health Centre in the small village of Chirai, Varanasi has a serious simian problem; monkeys have settled down on its roof and are terrorising the occupants and nearby residents. 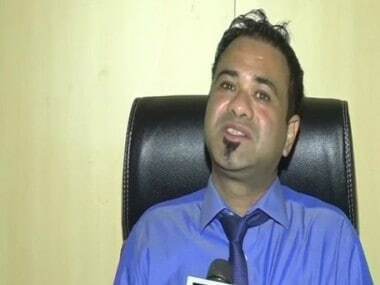 Kafeel was arrested for arguing with doctors and "disturbing" treatment being given to patients at the district hospital in Bahraich and he was later released on orders of the magistrate, said ASP Ajay Pratap. 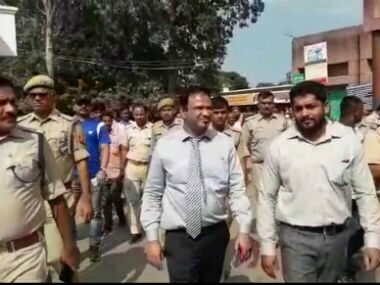 Dr Kafeel Khan, who is out on bail in connection with the death of infants at a state-run hospital in Gorakhpur last year, was arrested on Saturday. 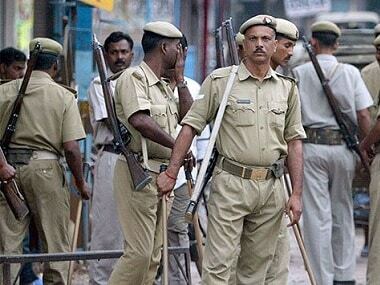 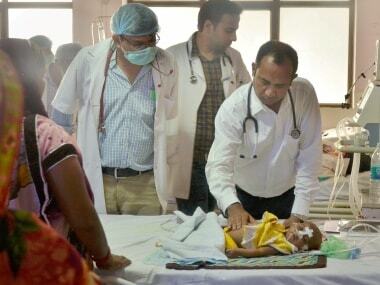 With the fresh arrest, all the nine persons named in the FIR in the Gorakhpur tragedy have been sent to custody. 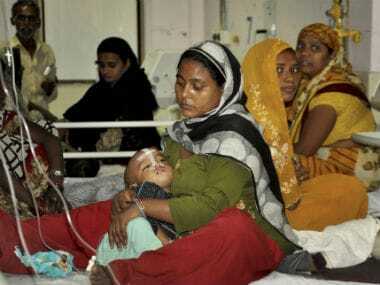 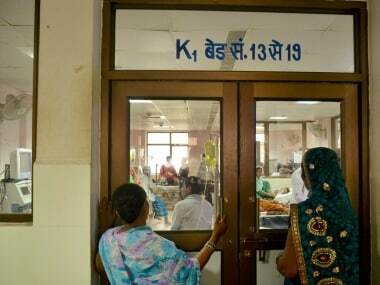 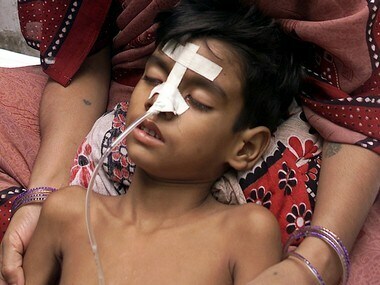 In a shocking repeat of Gorakhpur tragedy, 49 children have died within a month in a hospital in Farrukhabad allegedly due to lack of oxygen, media reports said on Monday.